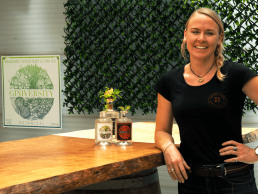 Want to celebrate International Women’s Day with a bevvy (or two) made by fearless females? 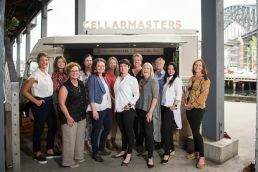 Wine retailer Cellarmasters and liquor retailer BWS have joined forces to create Australia’s first drinks festival with an all-female lineup. 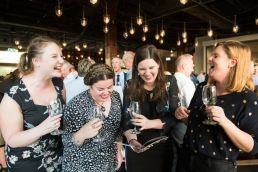 The inaugural Meet the Makers: Women in Beer, Wine & Spirits is taking place in Sydney, and drinks lovers can meet some of Australia’s and New Zealand’s finest female brewers, winemakers and distillers. 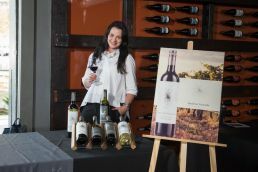 The number of women employed in wine making is estimated to be 38 percent. However, when it comes to leadership and senior roles, female representation has been estimated at 10 percent or less. 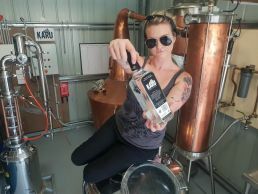 According to Australian Distillers Association, women make up approximately 15% of distillers in the industry. 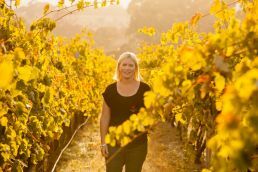 There are no official stats on the number of female brewers in Australia. 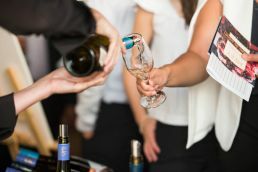 Meet the Makers: Women in Beer, Wine & Spirits is taking place at Australian Technology Park in Sydney, and kicks off with a session on Friday 8 March, International Women’s Day, and two more sessions take place on Saturday 9 March. 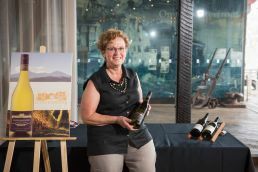 Up to 30 winemakers, distillers and brewers will be serving samples during the festival. 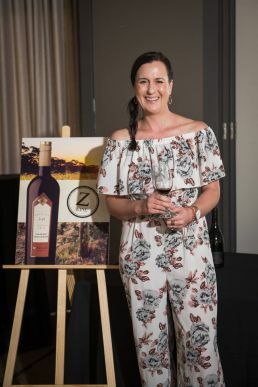 Winemakers include Gwyn Olsen from Briar Ridge and Pepper Tree Wines, Sarah Pidgeon from Wynns Coonawarra and Elena Brooks from Dandelion. 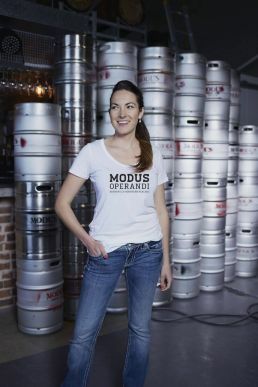 Brewers and distillers include Jayne Lewis and Danielle Allen from Two Birds Brewing, Laura Carter from Applewood Distillery, Harriet Leigh from Archie Rose and Jaz Wearin from Modus Operandi. 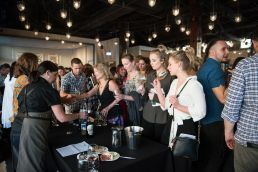 Tickets start from $45 per session, and include complimentary tastings from all producers, a branded glass to keep, a booklet and entertainment. 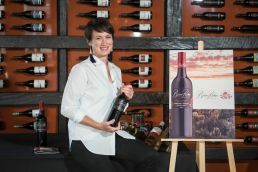 Masterclasses are also available at an additional cost.